Egyéb információ. 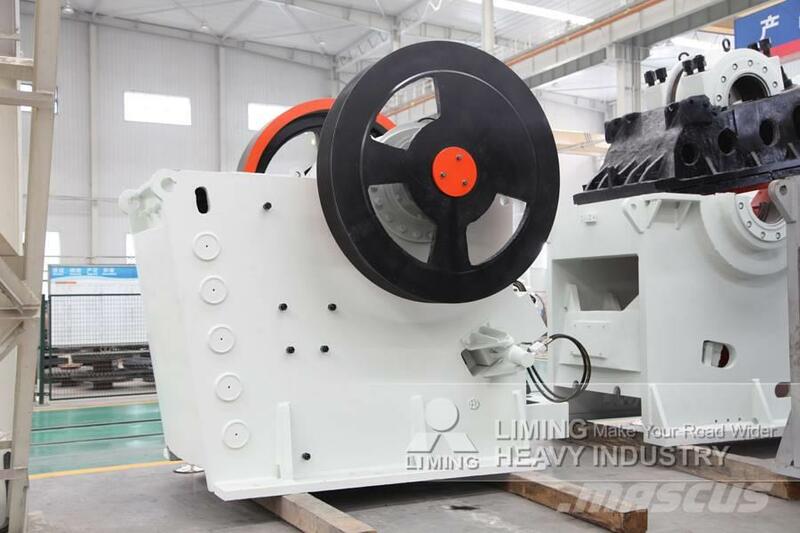 European Type Jaw Crusher adopts world-class technology and high-end raw materials, which can crush hard stones or ores. 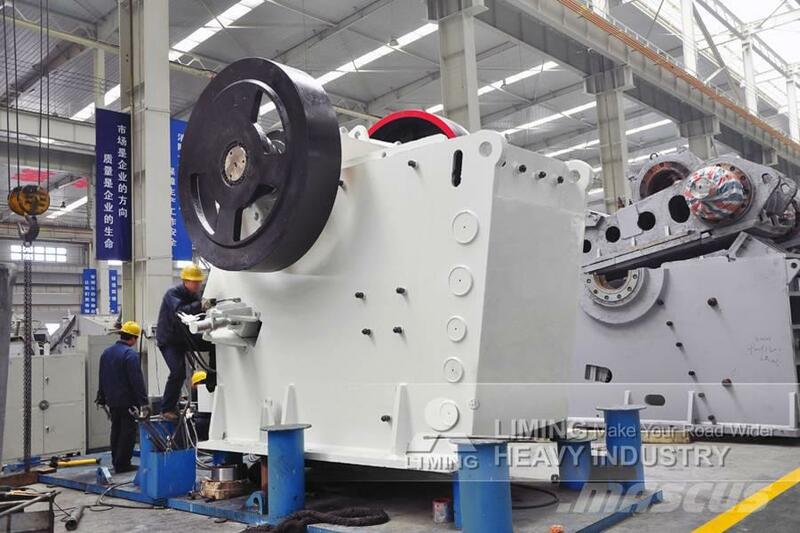 Based on advantages of excellent quality, large output and long service life, this machine can be widely used in mining machinery, road, construction metallurgy, etc.